You’ve gotten the free and clear. Hurray, right? But no. You’re reeling, wondering what to do next…. 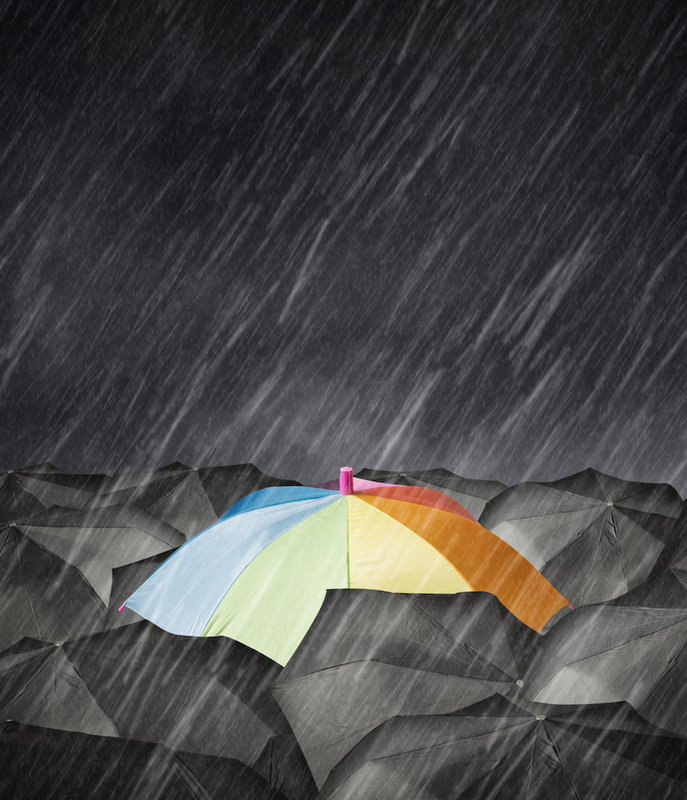 You’re concerned about who you are now and how your life will unfold as you live with the joys, sorrows, and uncertainties of cancer survivorship. It’s common to feel lost in the often impersonal shuffle of post treatment. I’m Cheryl Krauter. My own trek through breast cancer and my work as a psychotherapist in the cancer community gives me a personal understanding of the issues and concerns we face as cancer survivors. I created this site to help you find your own, unique voice in the wilderness that is cancer survivorship. All too often the healing of the emotional distress of a cancer diagnosis is left out of post treatment survivor planning. On the Reflections page you will find a humanistic, contemplative perspective that offers support, information, and resources. Please post your comments to join in the dialogue, ask questions, and connect with others. Sign up on my email list to receive notification of new Reflections. 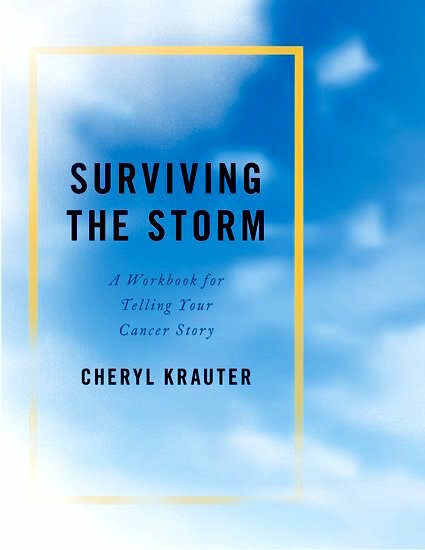 Surviving the Storm: A Workbook for Telling Your Cancer Story introduces readers to a contemplative perspective and offers a pragmatic structure to help anyone touched by cancer—from the patient to the caregiver to the family—express their unique story of surviving or living with cancer. 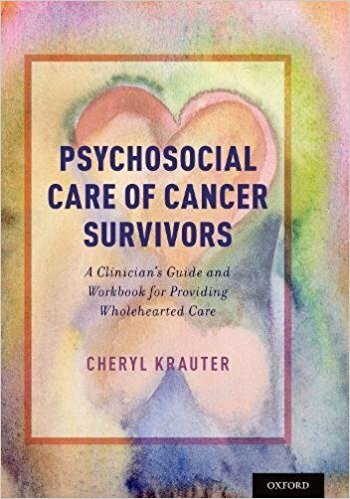 Psychosocial Care of Cancer Survivors: A Clinician’s Guide and Workbook for Providing Wholehearted Care is a clinical resource for healthcare practitioners that presents person-centered care as an antidote to the distress both patients and clinicians face in cancer survivorship. Both books are available to order below. Please explore the site for other resources, and to share your story. Thank you for visiting Cancer Survivor Support.